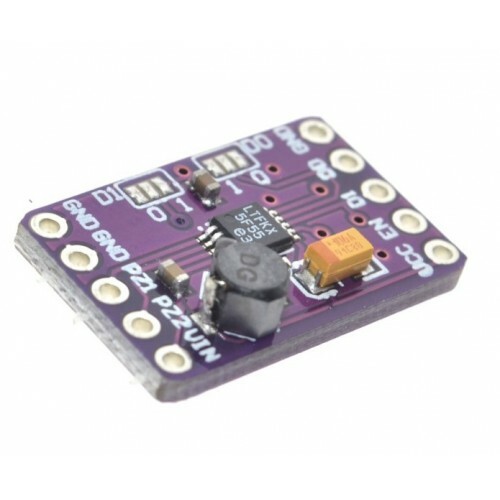 This breakout board uses the LTC3588 Piezoelectric Energy Harvester IC from Linear Technologies. This board can be used not only for harvesting piezoelectric energy, but solar energy as well. There is a bridge rectified input for piezo elements (PZ1 and PZ2) and a direct input (VIN) for DC sources. Both are clamped to 20 Volts. 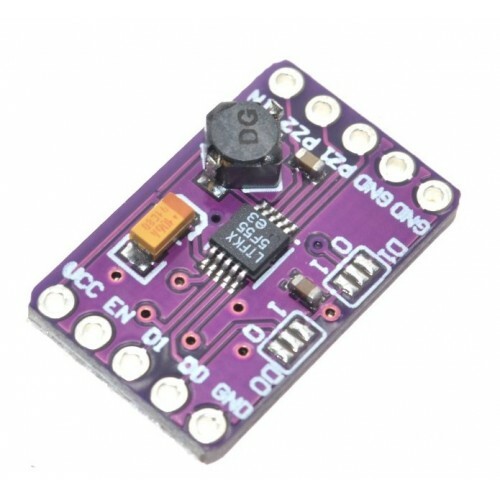 In addition, the board can simply be used as a standalone nanopower buck regulator. 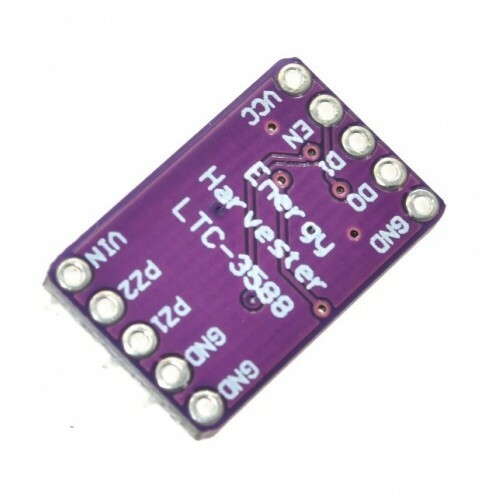 LTC3108 -1 ultra low voltage boost Thermal Energy Harvesting ModuleThis is a Breakout Board for Line..
BQ25570 Energy Harvester ModuleEnergy Harvester Module based on BQ25570 Ultra Low Power DC to DC Boo..